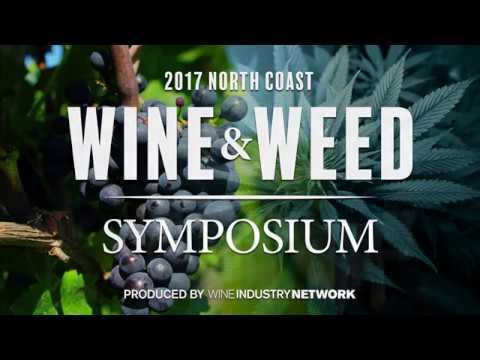 The Wine Industry Network (WIN) hosted the 2nd Annual North Coast Wine & Weed Symposium on August 2nd at the Hyatt Regency Sonoma Wine Country in Santa Rosa. 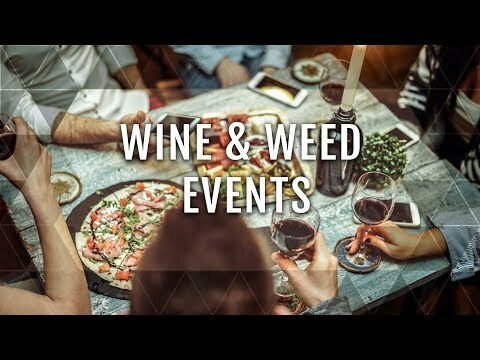 Professionals from the cannabis and wine industries came together for the second year to discuss the latest developments with legalization and challenges and opportunities that have arisen in the wine industry over the past year. The symposium was once again sold out hosting nearly 500 attendees from the North Coast and beyond. Of the days' attendees, 60% were from the wine industry with cannabis and other industry professionals making up the remaining 40%. The opening keynote was delivered by Dr. Bill Silver, CEO of CannaCraft Inc., California’s largest producer of premium cannabis brands, and former Dean of the School of Business and Economics at Sonoma State University. Silver shared his experiences on the front lines of the emerging cannabis industry along with those from his former position leading the Wine Business Institute program. A talented line-up of expert speakers from both industries discussed a wide range of topics throughout the day including rules, regulations, and policy updates, the impact of cannabis tourism on the wine industry, defining the cannabis consumer and overlap with wine, and lessons learned from wine applicable to the cannabis industry. Stay tuned for the 2019 Wine & Weed Symposium 'Save the Date' announcement! The legalization of Cannabis in California will undoubtedly have an impact on the wine industry, but in what ways? The Wine & Weed symposium will explore, in depth, what the California wine industry can expect the impact to be over the next year and what opportunities, as well as threats, will exist. This one-day event features experts from both industries, providing an overview of the cannabis industry as well as topics ranging from what is legal and new cannabis products to regulations surrounding licensing, hospitality, growing and other topics of interest. In January 2018, Bill Silver took the helm as the CEO of CannaCraft, California's largest producer of premium cannabis brands including Absolute Xtracts, Care by Design, & Satori Chocolates. For the 10 years prior, he was the Dean of the School of Business and Economics at Sonoma State University. During that time he helped transform SSU’s Wine Business Institute into the global leader for wine business education and research. 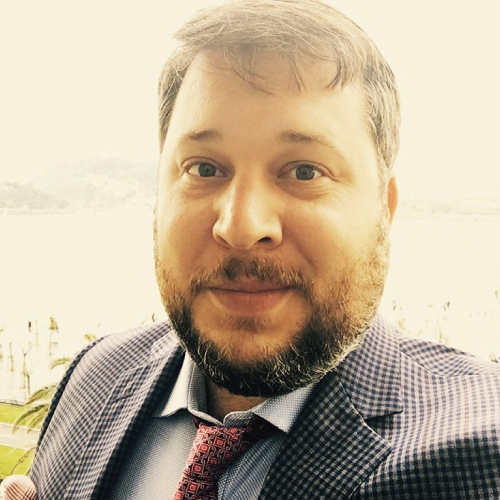 In this session Dr. Silver will share his experiences leading CannaCraft through the first year of California's new recreational market and regulated marketplace. 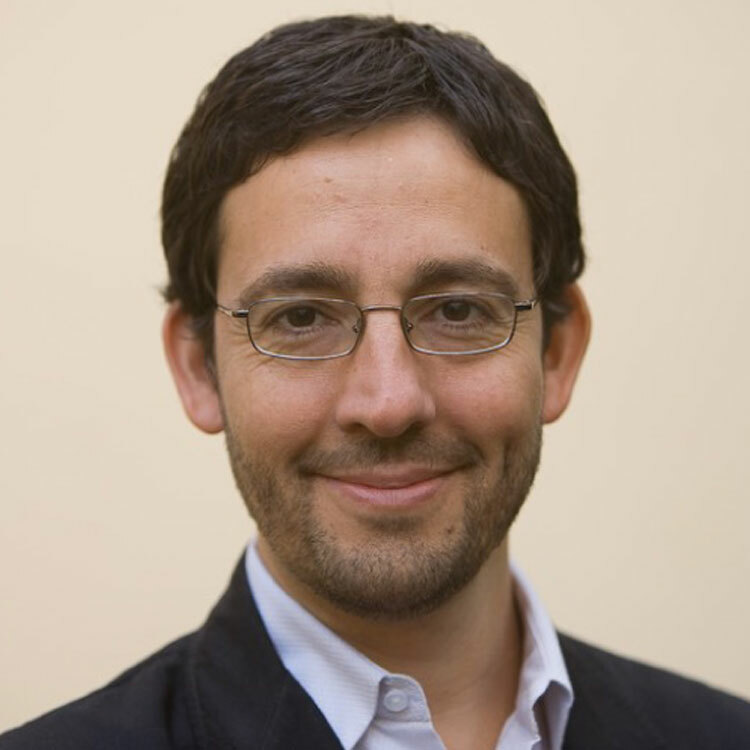 Exploring the challenges associated with dynamic market conditions, predatory competition, and changing regulations, and the business opportunities found in new product development, innovation, collaborations, and access to capital, Dr. Silver will offer a front line view into the 2018 California Green Rush. 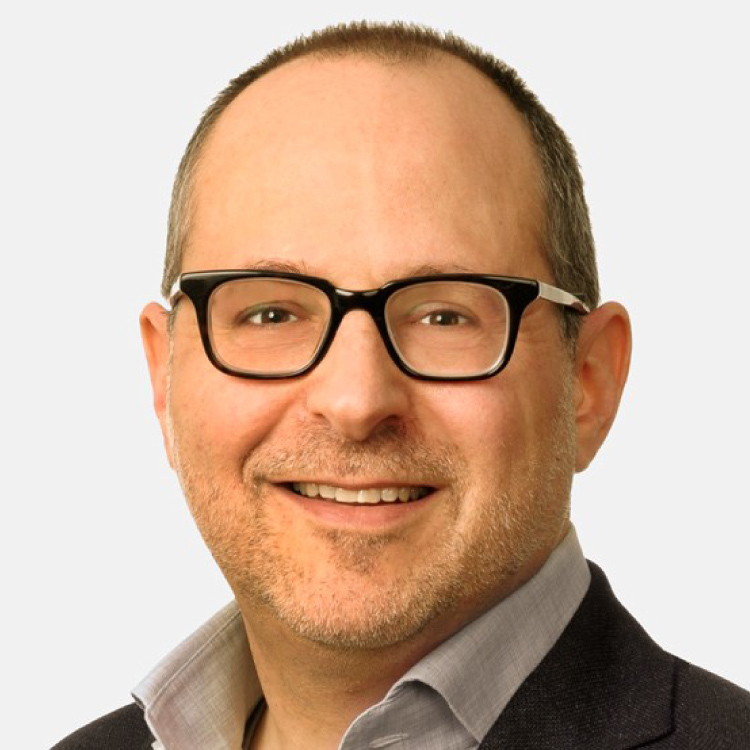 Sharing his unique perspective leading organizations in both industries, Dr. Silver will explore the collaborative opportunities and the competitive challenges facing wine and weed. From seed to shelf and soil to glass, the value chain is primed for disruptive innovations. Are there synergies to be found in hospitality and tourism, new product development, and agricultural technology? Can the two industries work together to address labor, land, water, regulatory, and sustainability issues? Or will they lock horns and compete over consumer dollars and market share? 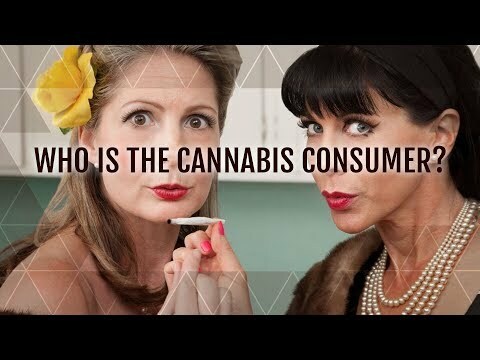 2018 Wine & Weed - Who is the Cannabis Consumer? The number of high-end wine and cannabis events are growing in and around the bay area, but are wineries legally allowed to participate? Who is running them and how have participating wineries benefited? What things are they allowed to do, and what things must they avoid? Who attends? These questions and more will be addressed by an expert panel experienced with wine and cannabis events, and who also have a background in the wine industry. Learn about the events they’re producing and have your questions addressed in this interactive session. The cannabis industry landscape changes quickly and trends seem to spring out of the ground, some taking hold with others dying off almost as rapidly as they appeared. From HelloMD’s bird’s eye view in the marketplace, watching patterns as they emerge allows us to see where the industry may be headed. From cannabis going seriously mainstream and politicians going pro-cannabis, to the new star cannabinoids that are showing up as the headliners in new products, to Big Pharma and their interest in entering the market, 2018 is shaping up to be an interesting year. 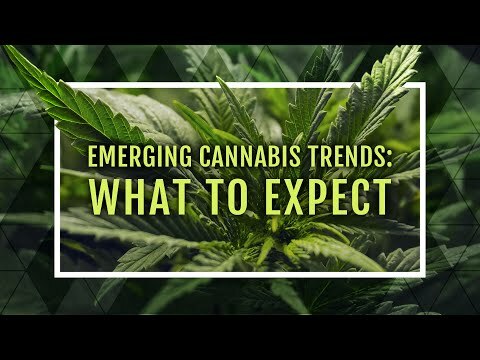 Let’s take a look at the top cannabis trends dawning and where they are taking us. This session features Pamela Hadfield, co-founder of HelloMD.com, the largest, most active medical cannabis community online today. Pamela will share her knowledge and experience on the evolution of cannabis as a wellness product along with current trends and consumer demographics. 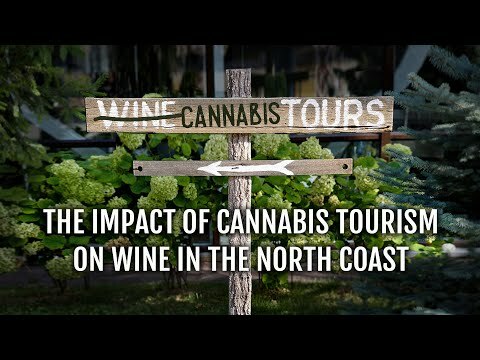 There’s little dispute that cannabis tourism is coming to the North Coast, but the impact on the region, and the wine industry specifically, remains debatable. Will cannabis be another reason to visit wine country? Will the two industries work together to drive more visitors or just compete for the consumers we already have? A panel of tourism experts will share their thoughts and predictions on the "new normal" in wine country tourism and what we can expect the overall impact to be. Cannabis Infused Wine? Distributor management and marketing talent? Winery branded cannabis products? Investment opportunities? Wineries, wine industry professionals and wine industry service providers are beginning to experience some of the business opportunities that the legalization of recreational cannabis use is presenting to the wine industry. With the consumer and regional overlap, the emerging cannabis industry is tapping into wine industry talent, sales and marketing strategies, brand strength and investment capital to further their business objectives. This session will highlight how some wineries and wine industry professionals are seizing the financial opportunities now available in the early stages of legalization. 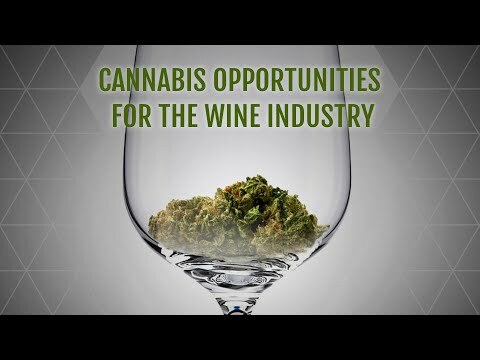 Whether it’s infusing cannabis into products, leveraging your brand and customer base, taking advantage on investment opportunities, or simply looking to transfer your skill set to another industry, these are just a few potential opportunities that cannabis is presenting to the wine industry. Healdsburg, CA, August 6th, 2018 – The Wine Industry Network (WIN) hosted the 2ndAnnual North Coast Wine & Weed Symposium on August 2nd at the Hyatt Regency Sonoma Wine Country in Santa Rosa. Professionals from the cannabis and wine industries came together for the second year to discuss the latest developments with legalization and challenges and opportunities that have arisen for the wine industry over the past year. The symposium was once again sold out hosting nearly 500 attendees from the North Coast and beyond. Of the days attendees, 60% were from the wine industry with cannabis and other industry professionals making up the remaining 40%. More than 40 companies were on hand to showcase new products and services, and attendees had the opportunity to participate in a unique cannabis sensory experience offered by Garden Society, a cannabis confection company that specializes in low dose edibles. The interactive experience allowed people to examine whole cannabis plants, flowers, and leaves, to smell different identifiers in different strains, and taste foods that share similar terpene profiles. Networking opportunities were abundant throughout the day and at several extracurricular events such as the Sonoma County Experience Tour that featured a visit to CannaCraft, Solful Dispensary, a local winery & brewery, and finally a demo cannabis garden and a sophisticated farm-to-table dining experience, Terpenes and Terroir, hosted by TSO Elevated Events and The Herb Somm, that highlighted select cannabis and wine aroma pairings. “Of all the conferences that exist for the wine industry, none display the same level of engagement or enthusiasm as the Wine & Weed Symposium. Nearly all of the large wine companies and many small wineries were represented and the consensus remains, that over time, these two industries will have much more of a collaborative relationship than a competitive one. Wine & Weed Symposium 2019 will be even better”, says George Christie, CEO Wine Industry Network. See pictures from Wine & Weed Symposium. Are there Cannabis Opportunities for the Wine Industry? Wineries, wine industry professionals and wine industry service providers are beginning to experience some of the business opportunities that the legalization of recreational cannabis use is presenting to the wine industry. This Wine & Weed Symposium Session will highlight how some wineries and industry professionals are seizing the financial opportunities now available in the early stages of legalization and what those opportunities look like. Only 2 Weeks Left - Register Today! Wine Industry Network (WIN) today announced the full line-up of industry experts who will be presenting at the 2018 North Coast Wine & Weed Symposium, to be held on August 2nd at the Hyatt Regency, Sonoma Wine Country, in Santa Rosa, CA. “No one knows what the ultimate impact of cannabis legalization will be on wine, but we do know that the two industries are sharing the same neighborhood and to a degree, many of the same consumers. It’s just smart business for wineries to better understand what’s happening and we’ve assembled an incredible group of experts to help with that,” says George Christie, Founder & CEO of Wine Industry Network. Keynote speaker, Bill Silver, CEO of CannaCraft and former Dean of the School of Business and Economics at Sonoma State, where he assisted in the establishment of the Wine Business Institute as the global leader for wine business education and research will be opening up the conference. He will be sharing his transition story from wine to cannabis, discussing comparisons he sees between the two industries, how they can work together, where they might see conflict as well as make predictions about what the future may hold for the wine & cannabis industries. 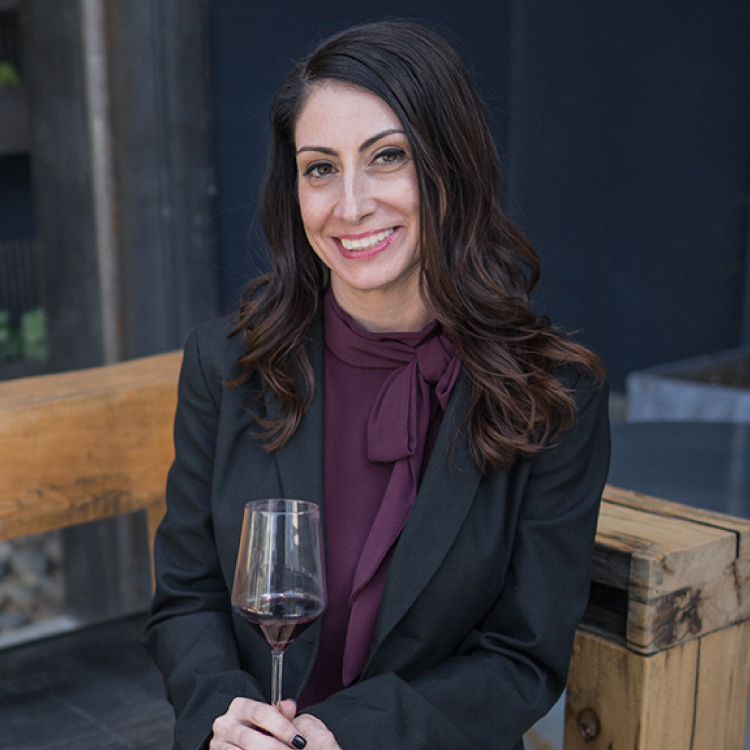 Jessica Lukas, VP, Consumer Insights / BDS Analytics, Inc.the leader in data, market research, analytics, and consumer insights for the cannabis industry will be addressing the million dollar question, what is the overlap between cannabis and wine consumers? Erin Gore, Founder, CEO / Garden Society a boutique cannabis confections company that is taking dispensary shelves by storm and catching the attention of every ‘Wine Mom’ in California & beyond, will be taking part in a panel that is geared to cannabis industry attendees ‘Distribution Program’s That Work’. Pamela Hadfield, Co-Founder / HelloMD the largest, most active most active, online community of health and wellness cannabis consumers will be presenting on the emerging trends in the cannabis industry and where they are taking us. Tammy Boatright, President / VingDirect, a wine industry marketing and branding expert will be sharing her winery DTC marketing and branding expertise with cannabis industry attendees and address common questions about how small wine producers compete and succeed in such a competitive environment? 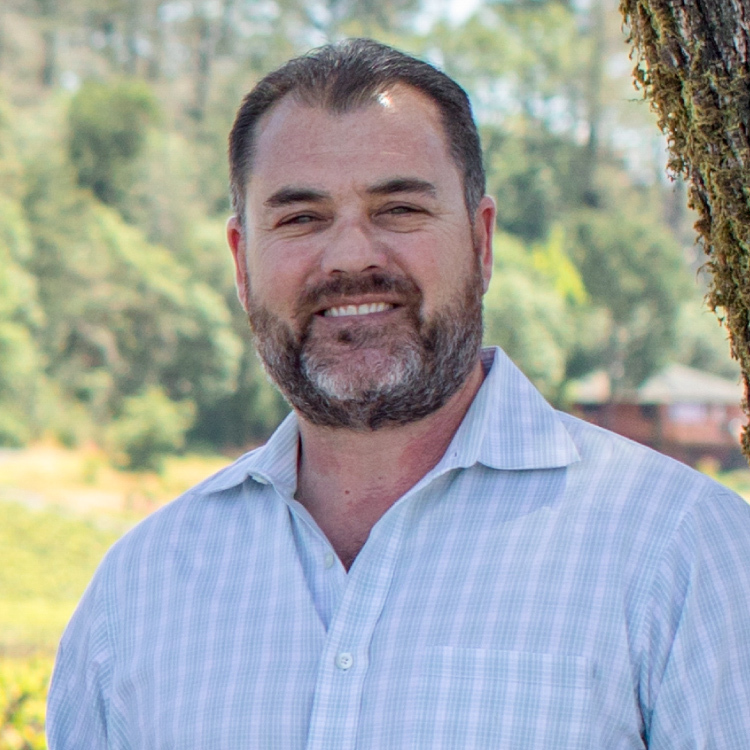 Brian Applegarth, Founder of Emerald County Tours and California Cannabis Tourism Association will be speaking on a topic the wine industry had been paying close to attention to, cannabis tourism and potential impact on wine. For the full lineup of speakers, more information on sessions, or to register for the event please visit wine-weed.com or email info@wine-weed.com. Healdsburg, CA, May 22, 2018 – The Wine Industry Network (WIN), producer of the Wine & Weed Symposium hosted it’s second sold out event, the Central Coast Wine & Weed Symposium in San Luis Obispo on May 10th. Wine and Cannabis professionals from the region attended educational sessions focused on county regulations and the impact legalization will have in Monterey, San Luis Obispo and Santa Barbara counties. Registration is opening on Tuesday, May 22nd for the second annual North Coast Wine & Weed Symposium, to be held on August 2nd, 2018 at the Hyatt Regency Sonoma Wine Country in Santa Rosa, CA. The conference will be largely focused on updating attendees on new rules and regulations, discussing the potential impact of canna-tourism on wine as well as highlighting collaborative opportunities between the two industries, like wine and cannabis events. In addition, this year will feature dedicated sessions for cannabis industry attendees to learn from their wine counterparts, specifically on direct to consumer marketing as well as distribution strategies and distributor management. “The first year our educational sessions were geared exclusively towards wine industry attendees, but we had so much support from the cannabis industry that we felt the need to include session content for those attendees as well,” added Christie. The conference will feature industry experts from both industries along with 40 tabletop exhibitors and will include breakfast, a beautiful outdoor lunch buffet specially prepared by the Hyatt Regency Sonoma Wine Country Chef and attendees will have the opportunity to take part in a special end-of-day networking social featuring local wines. To view the full program of session topics and descriptions, please visit www.wine-weed.com. Registration for the event is now open and seating is limited. **The first one hundred people to register will receive a special “early-bird” discount of 15%. ** Table-top exhibits and sponsorships are also limited and expected to sell out early. For more information about the topics and speakers, becoming a sponsor or exhibitor, and to register for the event, please visit www.wine-weed.com or send an email to info@wine-weed.com. Healdsburg, CA, January 10th, 2018 – The Wine Industry Network (WIN) opened registration today for the Wine & Weed Symposium, Central Coast, to be held on May 10th from 9 a.m. – 4:45 p.m. at the Embassy Suites by Hilton in San Luis Obispo, CA. This one-day business conference is structured for the wine industry professional who is interested in examining the impact that the legalization of recreational cannabis use in California might have on the wine industry. Wine & Weed, Central Coast will feature experts from both industries to provide an overview of the cannabis industry as well cover topics ranging from what is legal to regulations surrounding licensing, hospitality, growing and other topics of interest specific to Monterey, San Luis Obispo, and Santa Barbara counties.. For a full list of topics and descriptions go to Wine & Weed Symposium – Central Coast. Registration for the event is now open and seating is limited. The first one hundred people to register will receive a special “early-bird” discount. Table top exhibits and sponsorships are also limited. For more information about the topics and speakers, becoming a sponsor or exhibitor, and to register for the event, please visit Wine & Weed Symposium-Central Coast or email info@wine-weed.com. Healdsburg, CA, December 5, 2017 –The Wine Industry Network (WIN) today announced the 2018 dates for the Wine & Weed Symposium along with an additional conference and location. 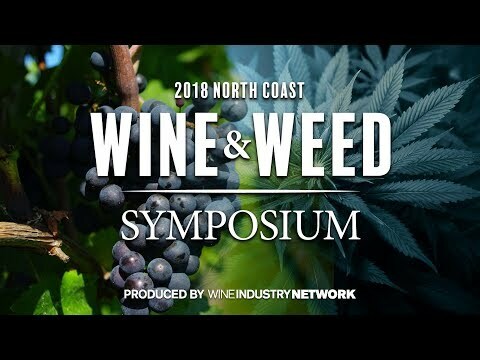 The Wine & Weed Symposium, North Coast will once again take place in Santa Rosa on August 2nd, 2018. The newly added, Wine & Weed Symposium Central Coast will take place in San Luis Obispo on May 10th, 2018 and will specifically look at the potential impact cannabis will have on the Central Coast wine industry. Both conferences will be intensive one-day educational sessions featuring cannabis and wine industry experts who will discuss the legalization of cannabis in California and the expected impact and opportunity that this presents to the wine industry in each region. These experts, representing both the north and central coast, will speak to current regulations, licensing requirements, hospitality, tourism, farming, and other topics of interest that are unique to each region. Each conference will provide information relevant to everyone in the wine industry, from owners, winemakers and vineyard managers, to hospitality and sales managers. Tickets for the Wine & Weed Symposium, Central Coast will go on sale in January 2018 and the Wine & Weed Symposium, North Coast ticket sales will start in April 2018. Each symposium will feature very limited space for a small, select number of exhibitors showcasing products and services specifically relevant to wineries and grape growers who are interested in expanding into this explosive market. For more information about attending, speaking or exhibiting, please visit wine-weed.com or email info@wine-weed.com. Healdsburg, CA, May 23rd, 2017 – Wine Industry Network (WIN) today announced the lineup of topics and speakers featured at the first ever Wine & Weed Symposium, to be held on August 3rd from 9 a.m. – 4:45 p.m. at the Hyatt Vineyard Creek in Santa Rosa, CA. The conference will address key questions about the impact, opportunities and threats that the legalization of adult-use cannabis in California will have on the wine industry. F. Aaron Smith, Co-Founder & Executive Director of the National Cannabis Industry Association (NCIA) and Hezekiah Allen, Executive Director of the California Growers Association will begin the day with “Cannabis 101”, an overview of the industry and the latest updates from Sacramento and Washington, D.C. They’ll address the basic questions around how legislation has evolved and provide insights on how things are expected to unfold over the next year. Amber Morris, CalCannabis Cultivation Licensing Branch Chief for the California Department of Food & Agriculture, will break down what’s permitted in “Cannabis Cultivation in California: What You Can and Can’t Do”, along with licensing, reporting requirements and costs. “The Business of Cannabis: Farming for Profit & Beyond”, will be discussed by key players in the wine and cannabis industries who will explore the opportunities and challenges a vineyard owner might expect if considering adding commercial cannabis to their farming operations. “No one really knows what the impact of legalization will be on wine, but like it or not, the wine and cannabis industries are already sharing the same neighborhood and to a degree, many of the same consumers. That doesn’t seem to be going away, it’s ramping up and it’s just smart business for wineries to better understand what’s happening and start a dialogue with this emerging industry. This event is where we’re going to kick off that conversation”. Healdsburg, CA, May 3rd, 2017 – The Wine Industry Network (WIN) today announced that registration is open for the inaugural Wine & Weed Symposium, to be held on August 3rd from 9 a.m. – 4:45 p.m. at the Hyatt Vineyard Creek in Santa Rosa, CA. This one-day business focused conference is tailored for the wine industry professional who is interested in examining the impact that the legalization of recreational cannabis use in California will have on the wine industry. The symposium will feature experts from both categories who will provide an overview of the cannabis industry as well as cover topics ranging from what is legal and new cannabis products, to regulations around licensing, hospitality, mixed-use farming, and other topics of interest. For a full list of topics and descriptions go to www.wine-weed.com. In addition to the educational sessions, attendees will see exhibiting companies from the wine and cannabis industries who will showcase their products and services, enjoy a beautiful outdoor lunch buffet specially prepared by the Hyatt Vineyard Creek Chef and have the opportunity to attend a special end-of-day networking social featuring local wines. Registration for the event is now open and seating is limited. The first one hundred people to register will receive a special “early-bird” discount of 15%. Table top exhibits and sponsorships are also limited. For more information about the topics and speakers, becoming a sponsor or exhibitor, and to register for the event, please visit wine-weed.comor email info@wine-weed.com. Healdsburg, CA, January 12, 2017 – The Wine Industry Network (WIN) today announced the launch of the Wine & Weed Symposium, a one-day intensive educational conference that will focus on the legalization of cannabis in California and the expected impact and opportunities that this presents to the wine industry. The symposium will be held on August 3rd from 9 a.m. – 4 p.m. at the Hyatt Vineyard Creek in Santa Rosa, CA. 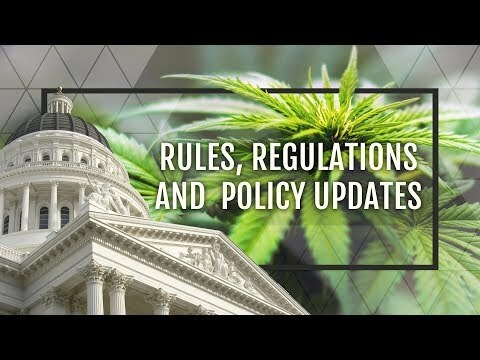 The conference will feature Executive Director of the Sonoma County Growers Alliance, Tawnie Logan, who will discuss and clarify the newly implemented law, along with experts from both the wine and cannabis industries on regulations, licensing requirements, hospitality, tourism, farming, and other topics of interest. Speakers will also present on the commonalities that the cannabis and wine Industry share such as agricultural focus, emphasis on quality, place of origin and to a degree, a common consumer. Like the wine industry, cannabis will be heavily regulated and will experience overlap with wine in regards to legal, financial, compliance and distribution regulations. The Wine & Weed Symposium will provide information that is relevant to everyone in the wine industry, whether an owner, winemaker, salesperson, hospitality manager, or grower, regardless of whether there are specific plans to work in or with the cannabis industry. The symposium will also feature space for a small, select number of exhibitors showcasing products and services specifically relevant to wineries and grape growers who are interested in expanding into this explosive market. For more information about attending, speaking or exhibiting, please visit wine-weed.com or email info@wine-weed.com .